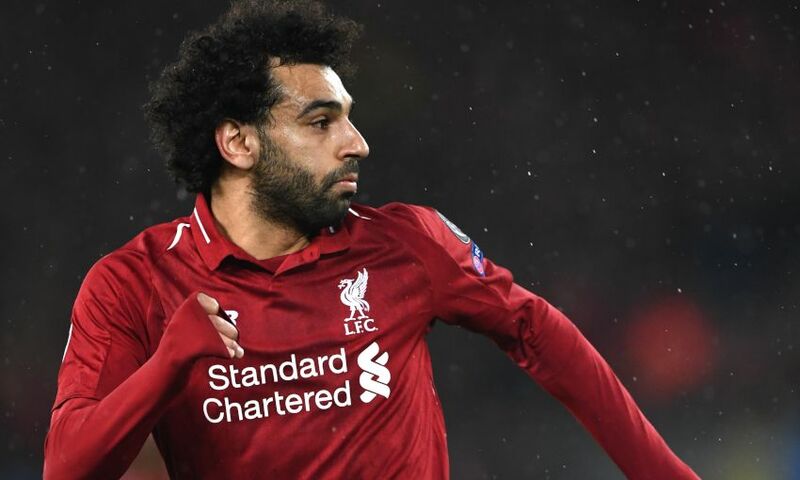 Mohamed Salah is in the perfect mood to drive Liverpool towards success. Despite being denied a goal, the Egyptian was cited as the Reds’ star performer during Sunday’s 4-2 win against Burnley by Jürgen Klopp. That result reduced the deficit to Premier League leaders Manchester City to a single point, with the title race intensifying further eight games from the end. Thoughts are currently focused on Bayern Munich and the second leg of Liverpool’s Champions League last-16 tie with the German side tomorrow evening. And Salah insists he is mentally prepared to help achieve the team’s ambitions. “If we win both that would be great and this is what we are trying to do,” the No.11 said. “The competition is very tough and we have difficult games left, as do they [City]. All you can do is win your games and hopefully they will fail in one so we can win the title.